THIS winter, I have been told that I cannot do Alpine skiing because of my broken shoulder. A collision or heavy fall would take my shoulder back to being broken. So, I wondered about trying gentler pursuits such as Nordic skiing, or snowshoeing. I had a go snowshoeing once at Lake Alta, but I decided I would try Nordic skiing this year. What is the difference? Well, one is on mostly steep slopes and the other is mostly on gentle slopes. Also, with Alpine skiing you are firmly clipped onto the ski both at the heel and at the toe, whereas with Nordic skiing you are only clipped on at the toe and can lift the heel. Nordic skiing is the original kind of skiing, dating back thousands of years. It is 90% walking, or striding, and only 10% downhill. You can always tell a Nordic skier, they will be striding along with the heels rising and falling. Alpine skiing, 100% downhill with the boot clipped on at both ends, only came into vogue in the 1930s once rope-tows became available. Early Alpine skiing was a bit of a daredevil sport. The early Alpine bindings often didn’t release in a fall, which resulted in sprains and fractures. It wasn’t until the 1960s that Alpine ski bindings became safe enough for the general public to be interested in the sport, with the old rope-tows upgraded to chair-lifts accordingly. So, Nordic skiing was the only kind of skiing that existed for 99% of the history of the ski, right up to the 1930s, even though Alpine skiing is more familiar today. 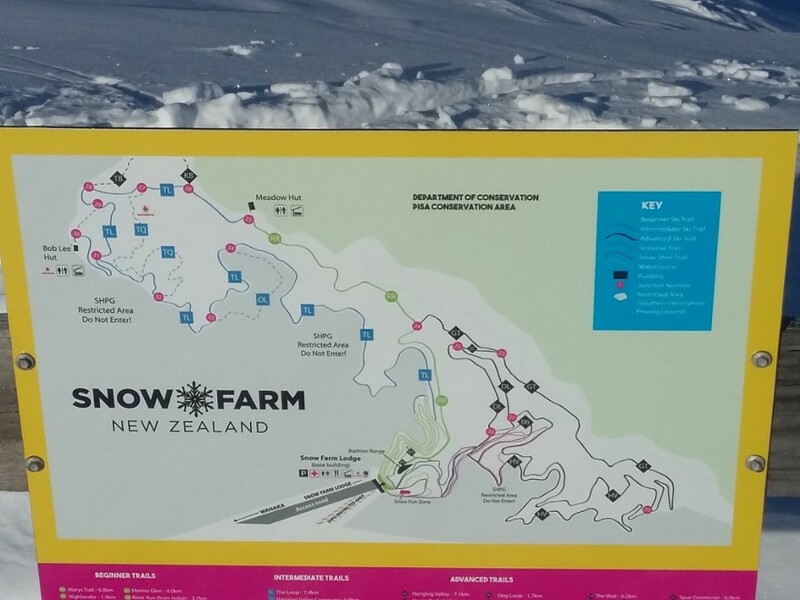 I decided to give Nordic skiing a go at Snow Farm, a dedicated Nordic skiing facility not far from Queenstown and Arrowtown. Snow Farm is about 1,600 metres above sea level, in the mostly rather flat-topped and hummocky Pisa Range. When the snow is absent, as in this photo, you can see the groomed landscape of Snow Farm. It is the biggest Nordic skiing facility in the Southern Hemisphere, bigger than many in Europe. It is also right next to a facility called the Southern Hemisphere Proving Ground, where cars can be tested for winter conditions in the northern summer, reducing development times. 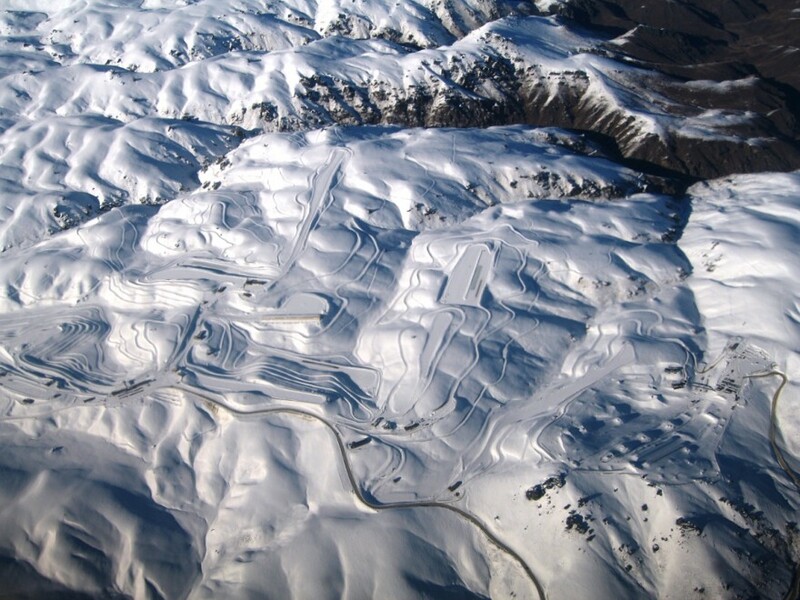 Snow Farm was developed by John Lee CNZM, a highly entrepreneurial sheep-farmer who also developed the Cardrona Ski Field and the Southern Hemisphere Proving Ground, as well as one or two other venues. Better than digging ewes out of snowdrifts, I suppose! A book about Lee and his family, called The Snow Farmer, was published in 2016 by Random House; he’s retired now, and the Snow Farm is under new management. An aerial view of Snow Farm in Winter, with the Audi Southern Hemisphere Proving Grounds at the right.Wikimedia Commons, by Greg O’Beirne, 23 August 2008, CC-BY-SA 3.0. 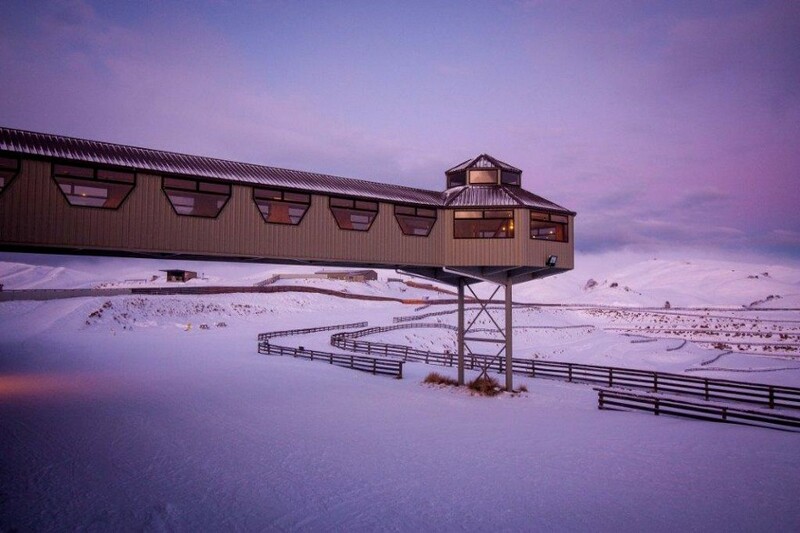 Snow Farm has two back country huts, Meadow Hut and Bob Lee Hut. Meadow Hut is about 4 kms from the main Lodge, on a Beginners trail, and Bob Lee hut is about 3 kms after that, nothing too steep or arduous. Bob Lee Hut is close to the Southern Hemisphere Proving Ground. I rang, and to my delight the shoulder season was officially until July 20th, so I was able to get in straight away. Snow Farm is often full up at the height of the season, and you have to book in advance then. In August 2017, all the world’s cross-country teams were going to be at Snow Farm. But things were still pretty quiet in early July. 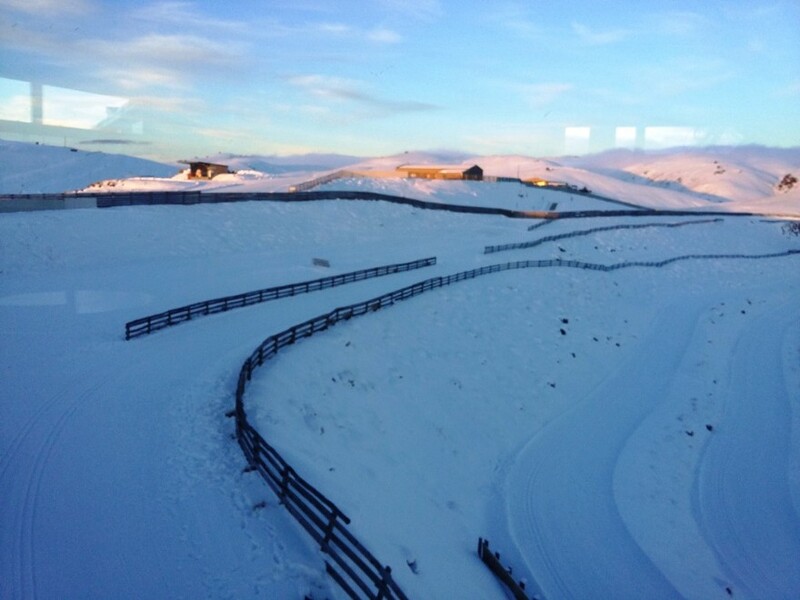 View of the terrain along the Crown Range Road, the main highway by which to access both Snow Farm and the Cardrona Skifield. 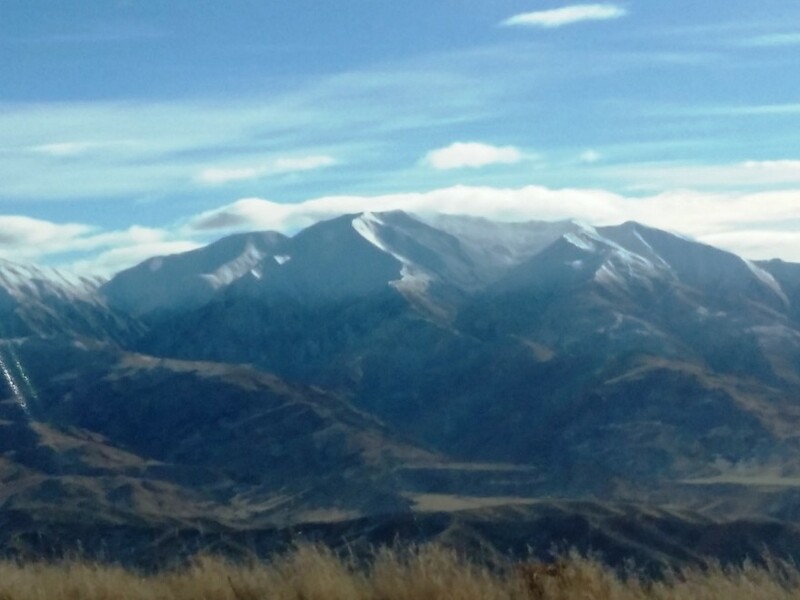 The shortest route from Queenstown on the Crown Range Road involves a moderately high pass, and in icy weather it makes sense to take the long way around through Cromwell. That was the way I came back. 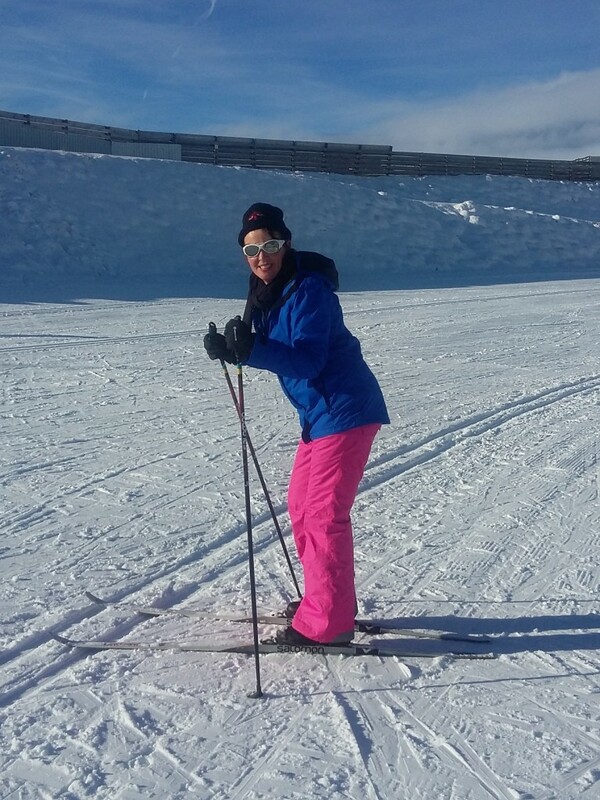 I arrived at 1.30 p.m. and took ski lessons straight away. Both ski instructors, Sarah and Hannah, were from northern Sweden. You had go 1.2.3, then slide without poles. I did not mention my shoulder. You had to learn to fall over without hurting yourself and how to how to get up. I would need that the next day when I fell over 22 times. I was suffering from a frozen shoulder in addition to being at risk of re-breaking it, so a really did have to be careful. I soon found that if I kept my speed down I could fall over backwards rather than onto my shoulder, and that if I was going faster I could often spot a bit of soft snow to land in. The main thing was that I had control, because on the Alpine fields people kept crashing into me, often beginners on the intermediate slopes. Last season, I hired a French instructor at Coronet Peak, an Alpine skifield, and he stopped twelve people from colliding with me! To get back up on the Nordic skis you put the skis at 45 degrees, get on your knees (which is possible with Nordic skis of course), and then stand up. That was simple really. All the same, the overall technique took a while to learn. With Nordic skiing, you use the opposite arm to match the sliding on each ski, i.e. your opposite arm goes with it, presumably for better balance. Going up a steep hill was not easy either. You had to use the herring bone technique with ski tips outward. Conversely when you go down-hill to stop you put your skis into the snowplough position with the tips together. Of course, this is stuff any Alpine skier should be familiar with as well. The only difference is that there is more uphill work with Nordic skis, since it is more cross-country and ski-lifts and tows aren’t generally employed. I stayed at the Lodge on the first night and the food was very good. I watched the Rugby and met a teacher who was a coach, but I also wanted to get my pack ready for two nights in the huts. To my surprise they could take your pack for you for a cost of $20 over two days; and the huts had gas cookers. This was amazing! 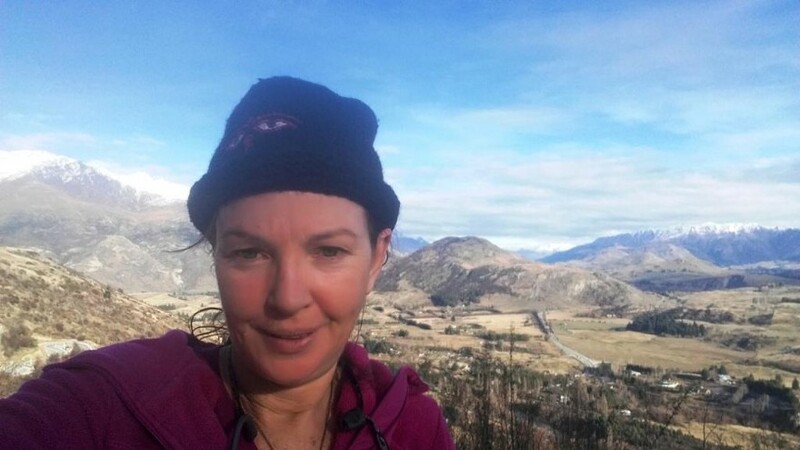 I was getting ready to take big heavy packs that included gas cookers, gas and cooking implements, expecting to rough it in some kind of back-country hut both nights. But of course, as you can see from the appearance of the Lodge, Snow Farm wasn’t that sort of place. So, I decided that they could very well take my packs (minus gas cookers and pots), as with a sore shoulder I wasn’t going to strain myself any more than necessary. That night I watched the rugby, and met a coach from a team of Biathlon competitors, a classic Nordic-ski sport that combines shooting at targets with cross-country skiing to get to from one target to the next. The next day, I was headed for my own Nordic / cross-country adventures. But first, let’s have a look at a bit more skiing history.